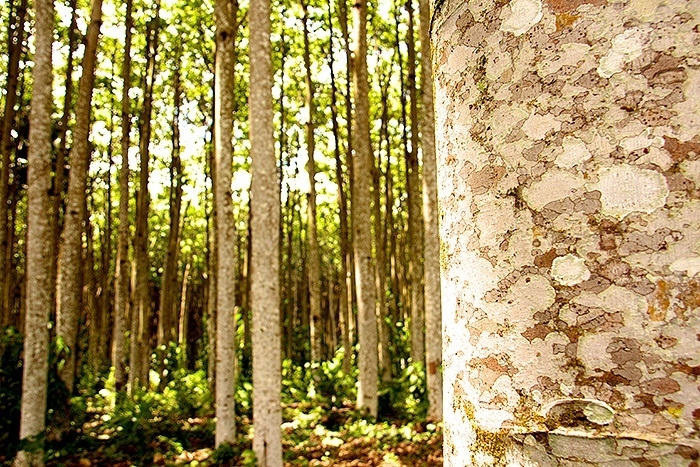 3A Composites Core Materials (www.3accorematerials.com), part of Schweiter Technologies (SIX Swiss Exchange: SWTQ), announced today that it has successfully closed the acquisition of PNG Balsa (www.pngbalsa.com), a world class manufacturer of balsa wood with its own plantations in Papua New Guinea. Under the terms of the acquisition agreement, PNG Balsa will operate under 3A Composites PNG Balsa Ltd.
"The culmination of this acquisition marks a significant milestone in our industry and brings a bright future for balsa as a lightweight core material for wind-turbine, marine, automotive and other applications", says Roman Thomassin, CEO of 3A Composites Core Materials. "We can now expand our global footprint further to meet the increasing balsa demand from our customers worldwide". "This is an exciting day for our employees as we officially join forces with 3A Composites Core Materials to pursue our shared commitment to ensure a sustainable and steady growth for PNG Balsa in the future, while providing access to new markets, customers and products”, says Pierre Monéton, CEO of PNG Balsa. 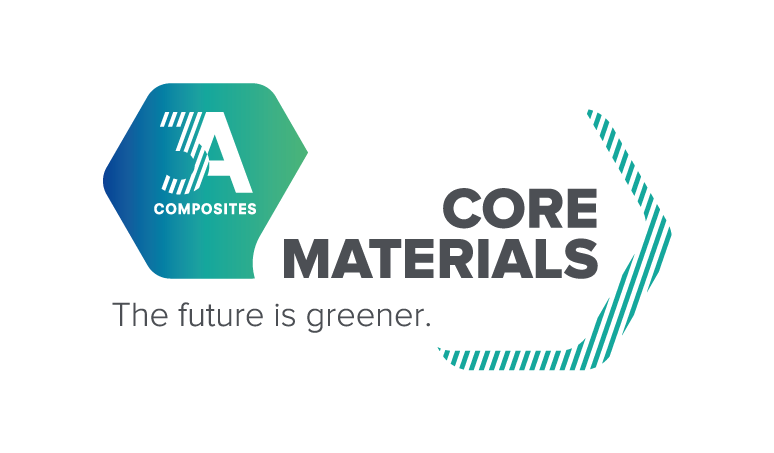 3A Composites Core Materials is a global organizational unit within 3A Composites, with operations in Europe, Americas, India and China. The branded products AIREX® and BALTEK® have pioneered the sandwich technology for almost 70 years. 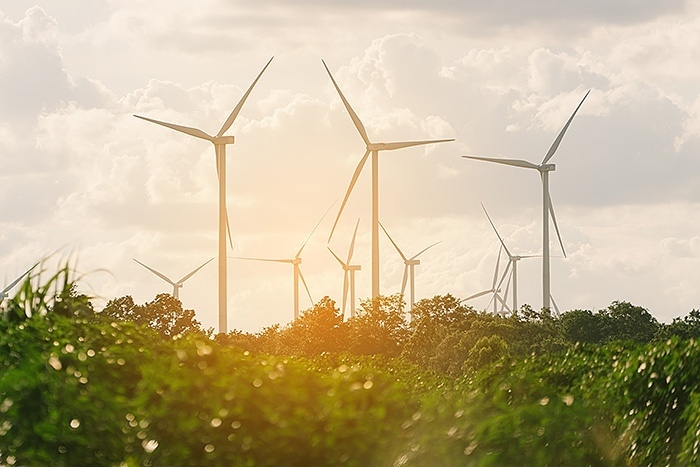 Fabricators use these core materials to make innovative, lightweight sandwich structures for the wind energy, marine and transportation markets as well as other industrial applications. 3A Composites Core Materials is the global leader in answering the markets’ and users' needs for sustainable, lightweight and resource-friendly materials to enable the production of lighter and thus more energy efficient end products. In the wind energy market, its core materials are a key factor for growth in the generation of renewable energy. Established in 1997, The PNG Balsa Company is one of the few fully integrated balsa growers and manufacturers in the world based in Papua New Guinea’s East New Britain Province. PNG Balsa exports a wide range of balsa products to long term customers, at the leading edge of the maritime, transport and wind power industries, where balsa’s unique mechanical and weight characteristics make it an essential component. Starting with applied genetics and scientific balsa seed selection through to precision production of end grain balsa panels, PNG Balsa is dedicated to continuous technical and quality improvement. PNG Balsa offers exceptional quality balsa products at competitive prices to buyers seeking a reliable supply partner for balsa.